Hire Android Developer, Android Application, Database Management, Ad one Group. Android is an open source platform with a versatile envrionment which allows the operating system to be integrated in a wide variety of mobile devices. It has perpetuated the smartphone and tablet market to be the leading mobile platform in the world. At Adone Group we have a delightful Android developers team who are excited to take up new projects on this platform since it allows them a lot of room to flex their creativity and skills. 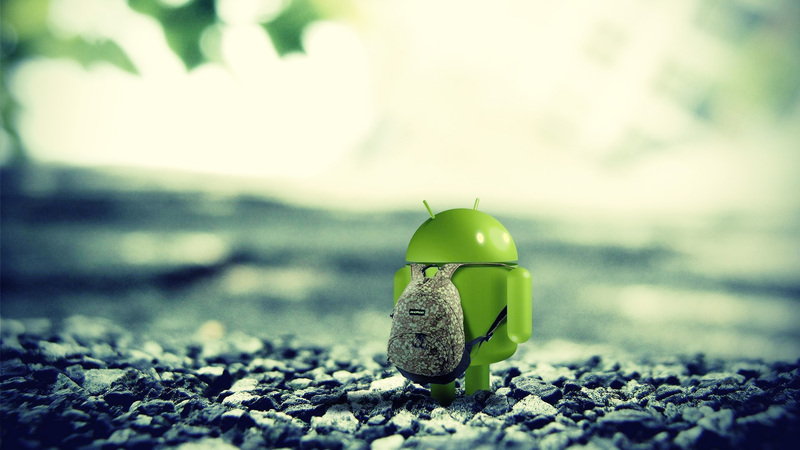 Our developers use affordable solutions for design, development and maintenance of Android applications. We are early starters in the mobile application development business, however, our development team is a thriving group of youngsters who are always dropping refreshing ideas that enable us to create unique applications.